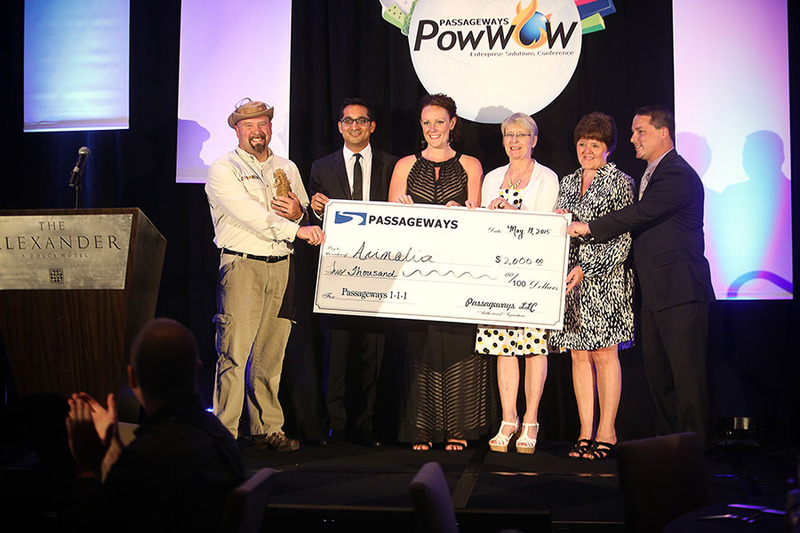 At Passageways, we believe in giving back to those around us. Our charity is deeply ingrained within each department of Passageways. Passageways has embraced the the Pledge 1% initiative; giving back 1% of our products, time, and revenue to worthy, charitable, causes. Our mission is to make our world more collaborative, not because we think it’s a good goal, but because we believe it’s the best way we can help our world become a better place. This year we have continued to donate significant resources to our community, and we presented just some of our charitable initiatives at PowWOW 2015. These are the highlights of our Pledge 1% initiative for 2015. Purdue University is not only the place where the Passageways story ultimately began, but it is also the alma mater for many Pathfinders. As a company, we are honored to have the opportunity to give back this important cause — the Purdue Women in Management Scholarship. We have long history of supporting women in leadership, and we believe this to be one of the best ways we can give back to our community while embracing that cause. 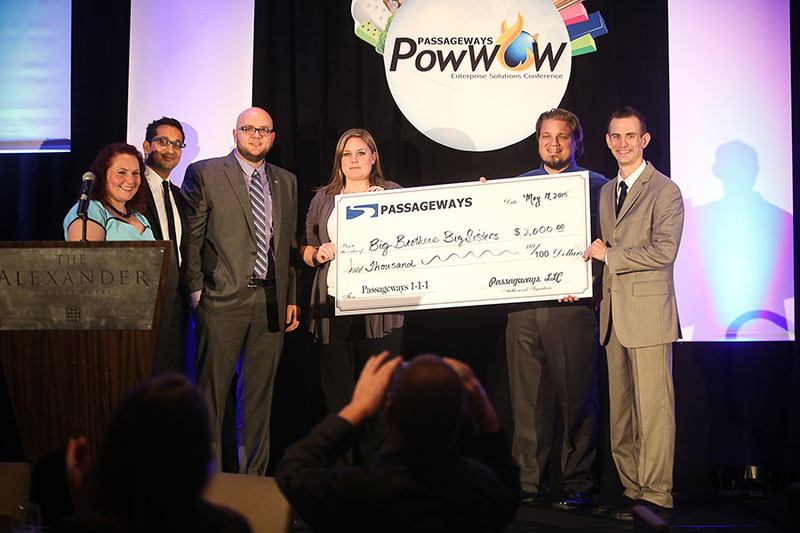 This year as a fun way to extend our Pledge 1% to our Passageways Family, we kicked off an ROI Competition. We want to recognize the ingenious efforts of our customers who are innovative throughout the entire year and consistently identify new ways to improve their organizations through the use of their Passageways solutions. While this friendly competition was compiled for this year’s PowWOW, we look forward to continue working with all of customers throughout this next year and beyond to help you quantify the value you are receiving from your investment. The customers with the highest return for OnSemble and OnBoard were recognized. 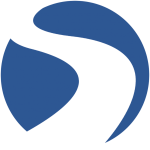 Calculating a dollar figure on the value of your OnSemble implementation can be challenging as that value is often reflected in soft numbers like improved employee moral or improved productivity. Yet, the benefit to an organization in those areas is very real. The ROI calculator for OnSemble takes into consideration savings in employee productivity, increased retention as well as hard dollar savings. This year, we were pleased to announce Alabama Credit Union as the winner of the ROI competition for OnSemble. We can’t imagine a better way to celebrate the one-year birthday of OnBoard than to recognize the value of this solution in numbers. The value of OnBoard is quantified in real dollars savings on materials, printing and shipping as well as labor costs. Extending OnBoard to an organization as capable as Westby Co-op has proven the value of OnBoard to many others. We congratulate Westby Co-op Credit Union. The winners of the ROI competition were awarded an opportunity to donate their winnings to a charitable cause of their choice. Alabama Credit Union and Westby Co-op chose Animilia and Big Brothers Big Sisters of Lafayette to donate a sum of $2,000 each. Their charity is praiseworthy and characteristic of the generosity of our customers. 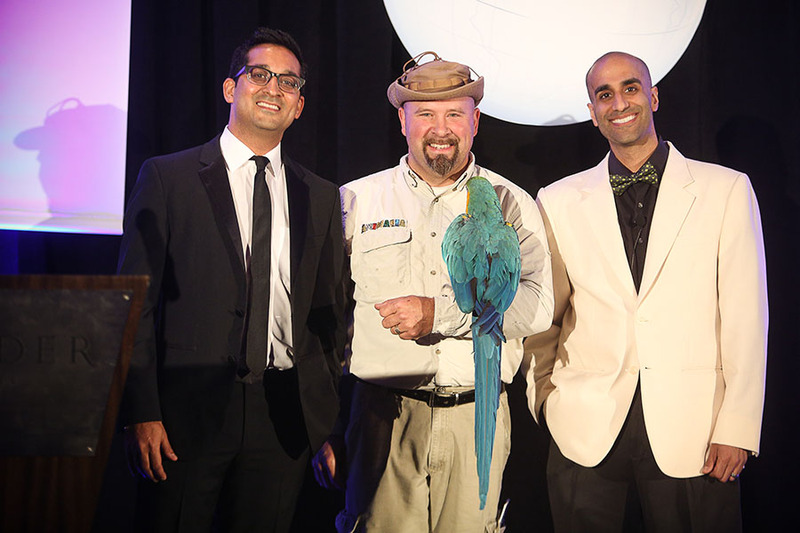 Congratulations to the winners and these impactful charities. Through Passageways Pledge 1% program employees are encouraged to pledge 1% of their time to get involved with local organizations, unleashing their innovation and passion in a way that directly benefits the communities in which we live, work and play. The time we invest in our community demonstrates a commitment beyond ourselves. It’s about reaching toward the future. To guide those through lessons we have learned. To teach us something new about ourselves. That’s why Paroon spent significant time as part of the Big Brothers Big Sisters program of Greater Lafayette. From Big Brother to Board Member. Big Brothers Big Sisters is an amazing organization that enriches our communities children, the community that Passageways calls home. Pathfinders have invested countless hours contributing in their own way, so we highlighted their commitment in the video. 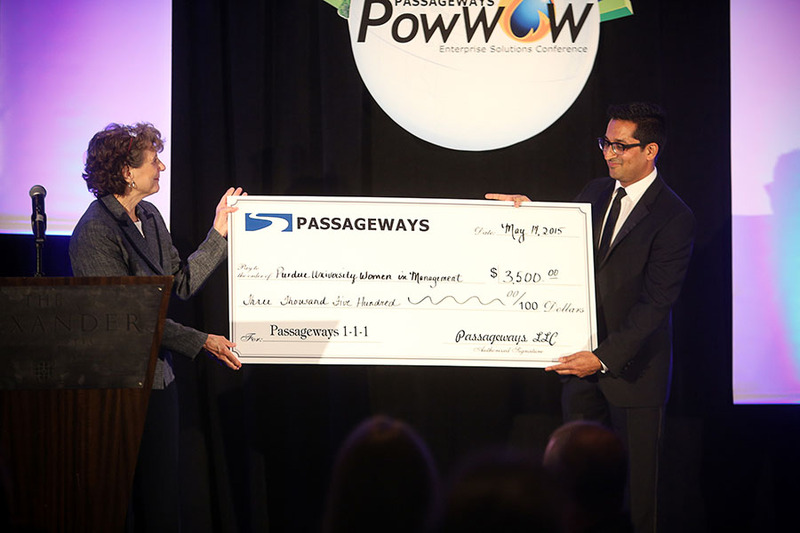 The final piece of the Passageways Pledge 1% commitment is the delivery of impactful Passageways solutions to eligible nonprofit organizations. This year we were pleased to introduce the first beneficiary of Passageways OnBoard to an organization our director of product management is especially passionate about. Animalia, a non-profit public charity dedicated to connecting people to animals and nature and are currently using OnBoard to govern their nonprofit.